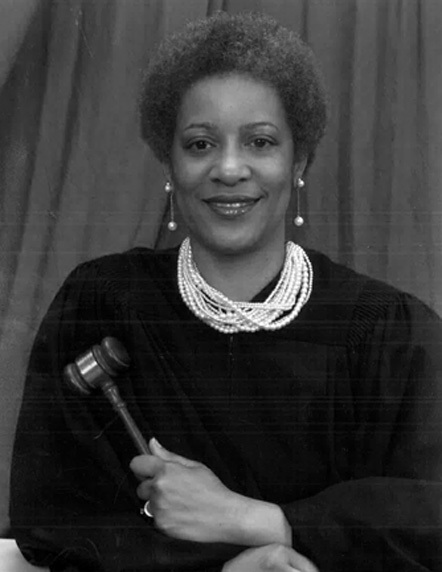 Durham native Elaine M. Bushfan (1962-), a graduate of the North Carolina Central University School of Law, was elected to the district court bench in December 1994. She made local history in 2002 when she was appointed the first female chief district court judge, and again when she became the first female resident superior court judge in Durham in 2010. While in law school Bushfan began a student mentoring program, and her judicial career has continued to be marked by an interest in the welfare of the community’s youth. She cofounded the Restoration Institute for Leaders, a summer program that provides academic credit, vocational options, and incentives for at-risk high school students.